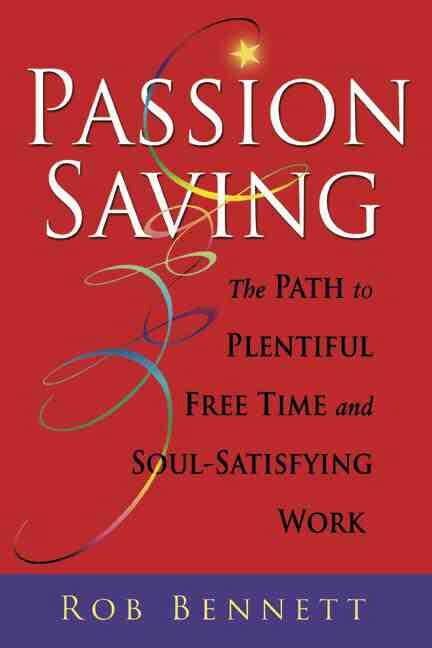 Bennett, Rob (2005) Passion Saving: The Path to Plentiful Free Time and Soul-Satisfying Work. (cover and interior design: Mayapriya Long) Purcelleville, VA: The Freedom Store, Inc. ISBN: 1-866-386-4625 (248 pages) hardcover US$24 +shipping. Passion Saving is the Diets Don't Work of the financial world. Rob Bennett explains why we don't save as much as we say we will, and offers another approach to saving. There is so much I love about this book, it's hard to know where to begin. Rob is a rare self-publishing author who is an excellent writer. 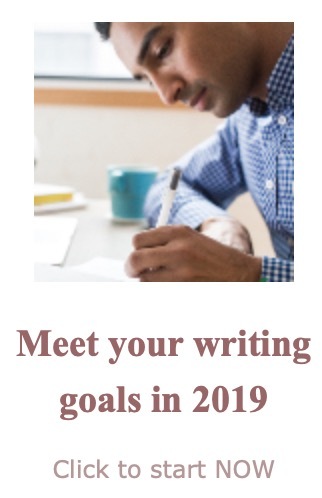 He had a career as a paid writer before he chose self-employment. This book is an easy read because Rob takes the reader by the hand and leads her to a new life of financial freedom. The concepts resonate with my intuitive understanding of myself and my relationship to work and money. So often I nodded in agreement. Even better, I frequently found myself saying, "So that's what that's all about," as Rob made clear a concept I had squirreled away in the murky depths of my "almost understanding." It's always a good time to consider saving, but I am at the point in my life where finances are critical. Rob's words meet my circumstances at a practical level. Rob's expertise both in training and life shine through every page. His voice of authority creates trust. Every detail, including the look and feel of the book shows Rob's respect for his information and his reader. 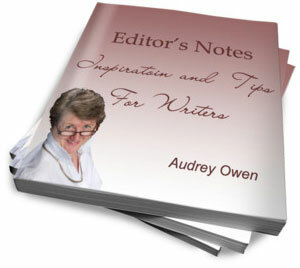 Not many self-publishers bother with hard cover books. Rob's book is on quality paper, is bound beautifully, and has a great dust jacket. Rob lives what he writes about. From start to finish, Rob writes about how his family went from a six figure income (and not much ready cash) to early retirement with a self-publishing career and all the needs met on a ridiculously small amount of money. My only complaint has to do with distribution. I believe that Rob would sell more books and reach a wider audience if readers were not totally dependent on finding his Web site to find his books. That said, if you find yourself ready for a new look at how to move into saving with joy, visit his Web site to make your purchase.